While I was still on the hunt for a suitable skincare routine for my oily and acne-prone skin and after my disappointment with Lush's skincare products, I figured maybe, I should use a foaming cleanser instead. Then, I have used a sample of Clarisonic's Deep Pore Daily Cleanser, which I really like. I saw improvement really quickly, since my skin was less oily and was more clean and clear after usage. I debated between Clarisonic's and Michael Todd's facial cleansers and I finally decided to go for the Michael Todd's, just because the charcoal element attracted me. 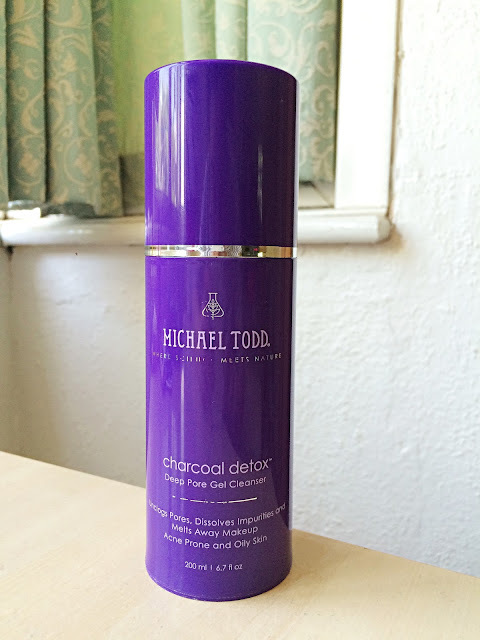 MICHAEL TODD CHARCOAL DETOX DEEP PORE GEL CLEANSER. This cleanser is formulated with high dose of absorbent activated charcoal, tea tree, balancing botanicals extracts and soothing organic aloe vera leaf juice. It claims to remove residue of clogging pores and gets rid of excess oil. It helps to lift deep-set impurities while prepping skin for additional balancing treatments. It is formulated without: water or cheap fillers, parabens, sulfates, artificial dyes, synthetic fragrance, phthalites, triclosan and mineral oils. 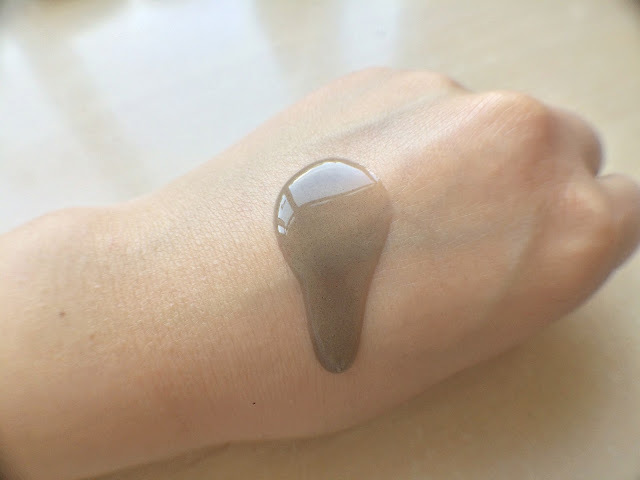 It is especially suitable for oily and blemish prone skin types. MY TRUTH: SUPER IMPRESSED! I have deliberately looked at each of the ingredients online to found out that everything is natural and good for the skin, nothing suspicious, great! I am using only one pump per time, which is more than enough to turn from slimey, transparent black texture into a pretty, nice, foamy, milky lather when mixed with water. It goes smoothly and gently on my skin and I can easily massage it into my face. No breakouts nor any allergic reactions. The smell is incredibly pleasant and luxurious: like I'm undergoing a spa facial treatment, since it smells like citrus, lavender, flowery and a bit like tea tree. Overall, I am super impressed with this cleanser. I have noticed that a foaming cleanser is the best type of cleanser for my acne-prone, blemish and oily skin. 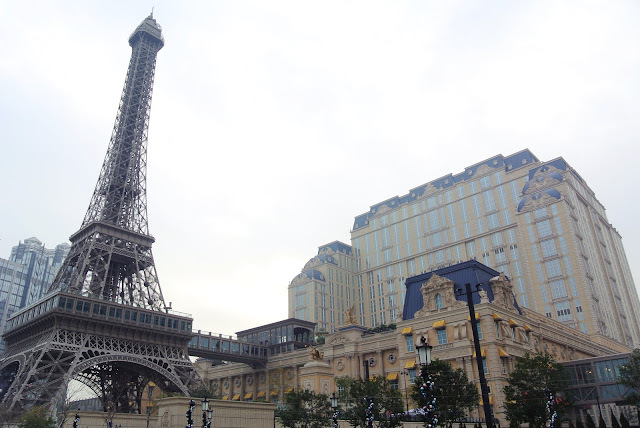 Products can claim anything with any ingredients, but I don't know nothing about the real effect of the ingredients. However, all I know is that it makes my skin super clean without stripping my face off, but still controls my oil production whilst keeping my skin hydrated and plump. I have seen significant improvements in decrease in black and white heads, less oily skin and less clogged pores (those drive me crazy! ), which also means less acne! When I went away for a 6 days I brought a mini sized cleaner from another brand, because I thought "Oh my skin is behaving well now, so my skin can handle without the Charcoal Detox Deep Pore Gel Cleanser." Oh boy, I was so wrong! My skin was acting up without this cleaner in only couple of days. Then I realised, I really need this cleanser in my life. I love this stuff! 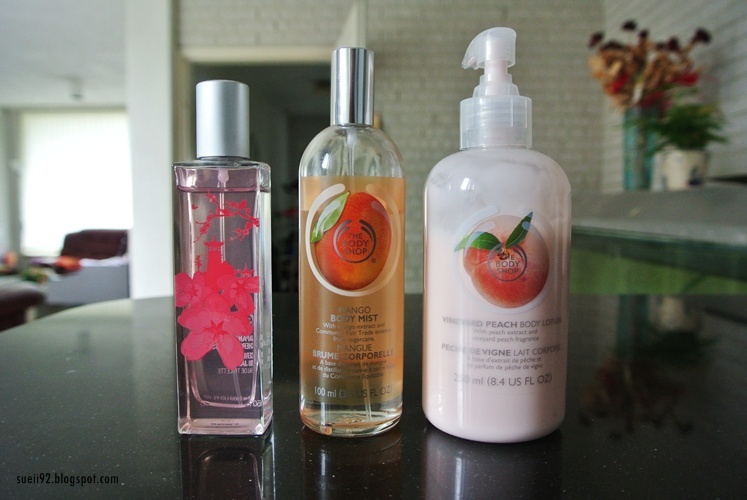 Am I going to repurchase it again? Most likely, if I'm not tempted to try other cleansers. After all, I was also very impressed by Clarisonic's sample of the deep pore cleanser and I'm going to try another brand recommended by my beautician. If anything else doesn't work, at least I know I can always fall back to the Michael Todd's Charcoal cleanser!